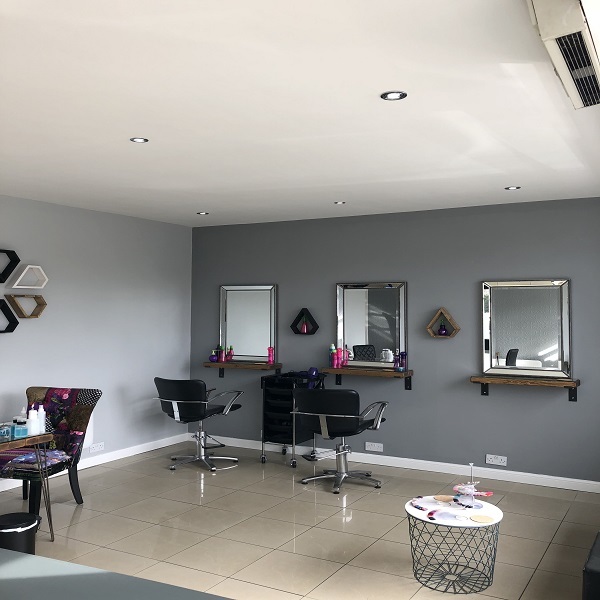 At Beautiful U – one of Edinburgh’s leading beauty salons – we believe in offering the latest beauty and body care treatments in a luxurious, relaxing and friendly environment. 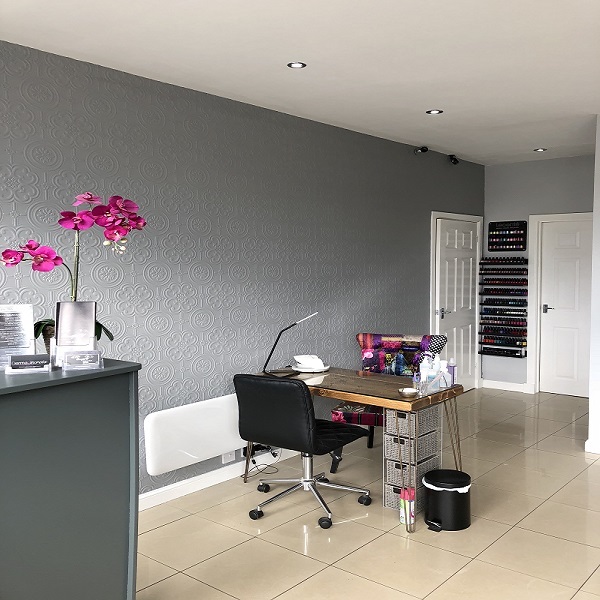 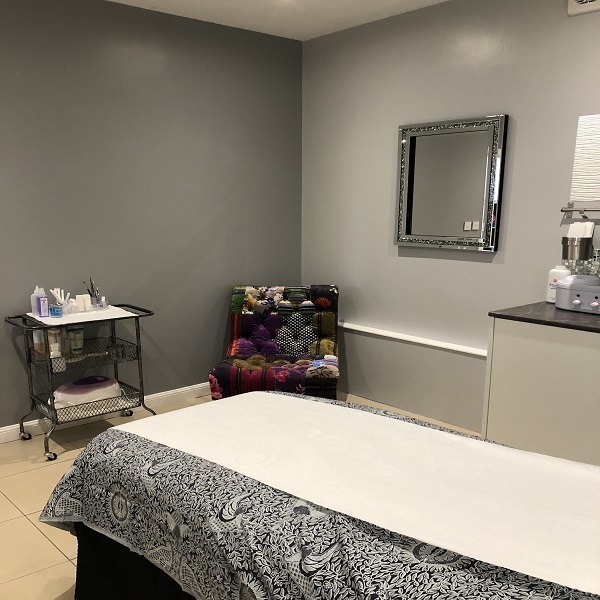 Our team of highly experienced, professional beauticians and support staff have a wealth of knowledge and expertise, ensuring your in the best possible hands whilst receiving the highest standards of treatment. 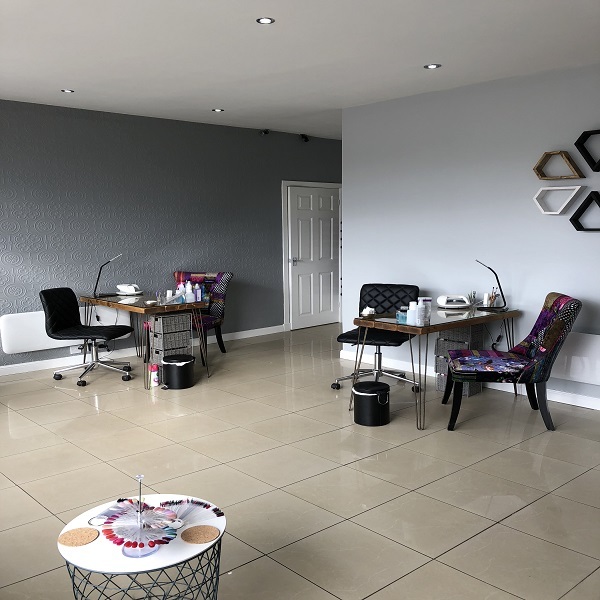 We truly believe in what we do, we know that our treatments offer more than just a face-lift or manicure, they provide heightened self-esteem, a greater sense of confidence and that ultimate ‘feel good’ factor to all of our clients. 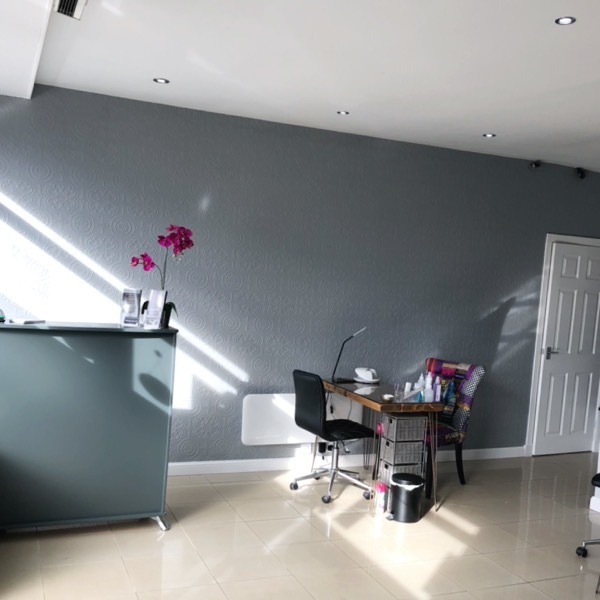 Initial consultation with Dr Gordon is free, all treatments are carried out by Dr Gordon. 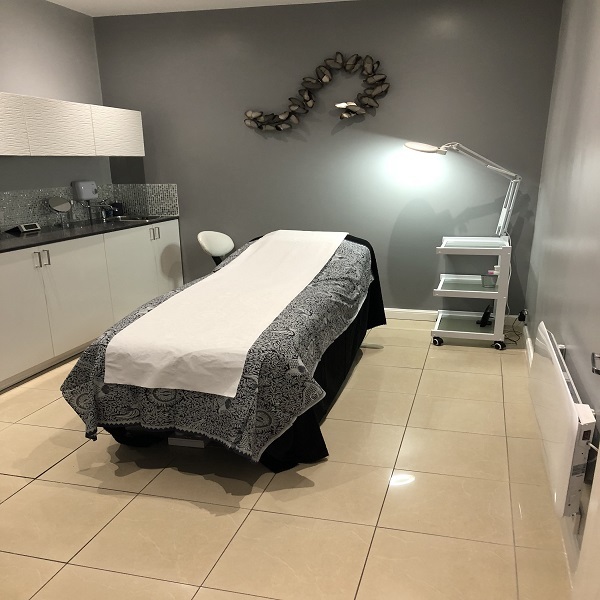 All clients are invited for a complimentary review two weeks after the initial treatment to ensure they are happy with results.